What is better than a Kershaw Clash knife? Why, it would only be better if it came with a free knife bag! 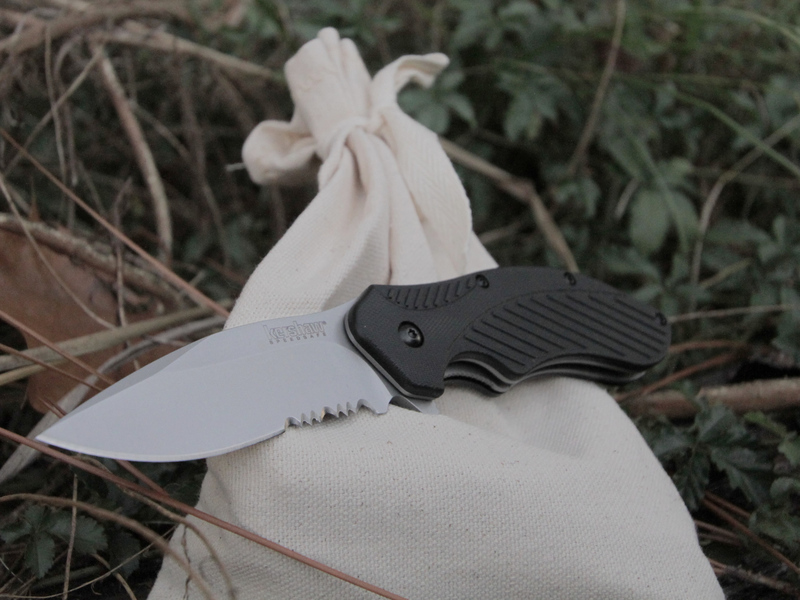 For a limited time and while supplies last we are offering #10 canvas knife bag as a combo with the Kershaw Clash model 1605ST. Stop storing your knives in drawers or having them scattered everywhere. 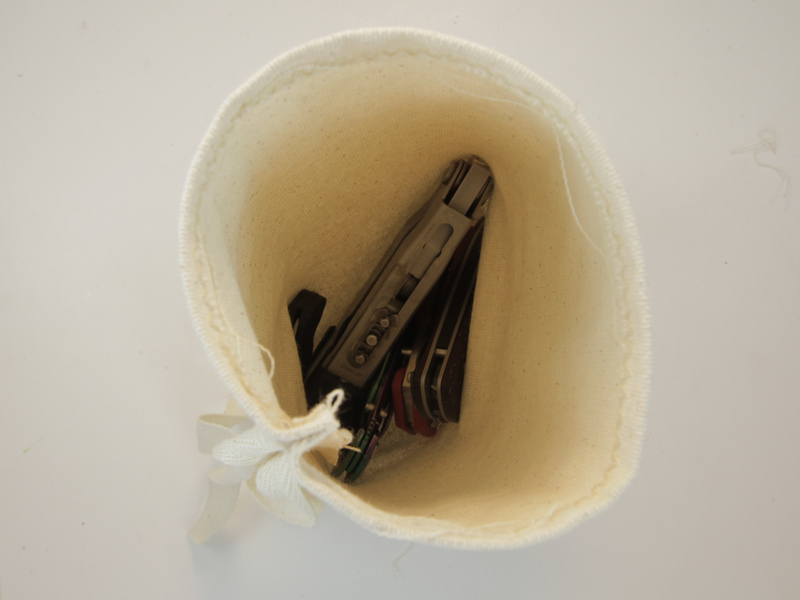 This #10 canvas bag is the same material that coin bags are made of. 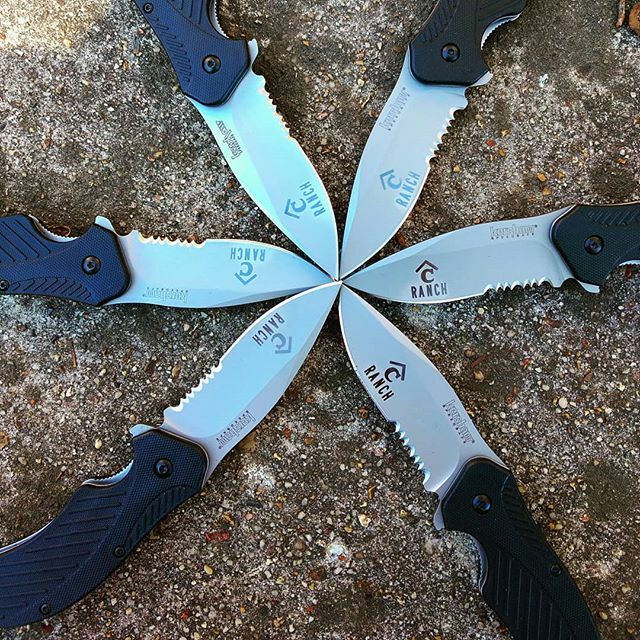 They are a strong, non-corrosive, and a great storage container for your knives! 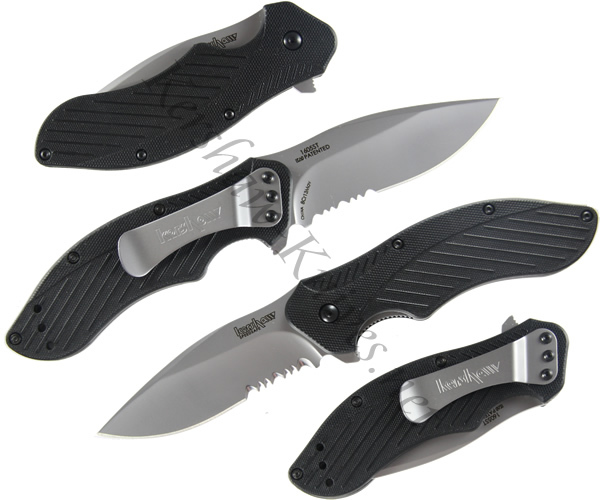 Like many of the knives offered by Kershaw, the Clash 1605ST features Speed Safe opening. 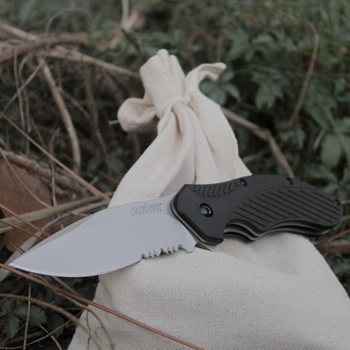 Push on the integrated flipper on the back of the blade, and the blade opens and locks into place with the liner lock. The partially serrated, drop point blade of the Clash 1605ST is formed of 8CR13MoV steel which has been heat treated for added strength. The Polyimide handle is light weight and helps make this 7.25 inch knife comfortable to carry at only 4 ounces. Carry it in your pocket or with the convenient pocket clip.